OFW PANGKABUHAYAN SEMINAR – Speed Money Transfer Japan K. K.
Photo shows participants to the OFW PANGKABUHAYAN SEMINAR organized by SPEED Money Transfer Japan and held on Sept. 10, 2018 at SEELS Teachers Training Center in Waseda, Tokyo. 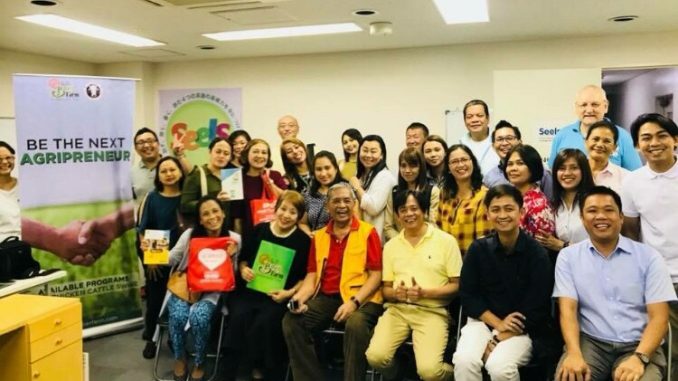 Seated in front, in red and yellow shirt is one of the main seminar speakers, Dr. Jose Pepito “Pepz” Cunanan who flew from the Philippines for the seminar. 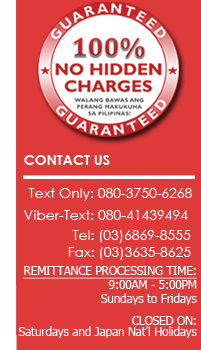 Seated on his right is SPEED President and Founder, Isabelita “Lita” Manalastas-Watanabe. Seated on the right of Dr. Pepz is Cesar Santoyo, CEO and Founder of SEELS. 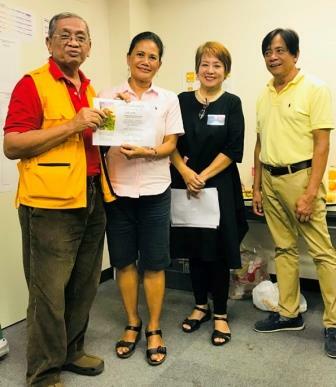 Awarding of Certificate of Attendance to Leith Schutz, OFW Pangkabuhayan Seminar at Seels, Sept. 10, 2018. 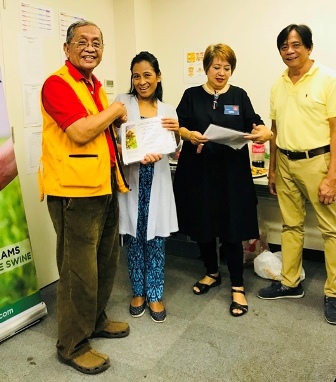 Awarding of Certificate of Attendance to Ms. Mari “Mayang” Nihei, OFW Pangkabuhayan Seminar at Seels, Sept. 10, 2018.